We are an evidence-based practice using modern multimodal forms of chiropractic techniques to deliver holistic & multidisciplinary care to all patients within the eastern suburbs of Sydney. Clovelly Randwick Family Chiropractic & Rehabilitation Centre is a referral-based Chiropractic Clinic specialising in evidence based diagnosis and multi modal management of the musculoskeletal and nervous systems. Sports Chiropractic is also known as Chiropractic Sports Sciences / Medicine. The focus of a Sports Chiropractor is to provide care in the conservative management, rehabilitation and performance optimization of neuro-musculoskeletal system for athletes and to participate in a multi-disciplinary sports injury care environment. 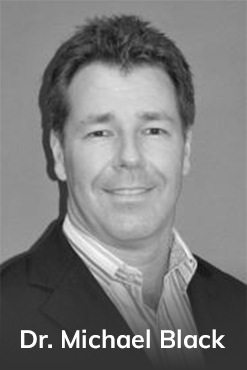 Dr Michael Black has practiced Sports Chiropractic since 2003 and during that time successfully completed further specialist post-graduate training in Sports Chiropractic (ICSSD) and gained full Professional Membership to Sports Medicine Australia (SMA) and Sports Chiropractic Australia (SCA). At Clovelly Randwick Family Chiropractic & Rehabilitation Centre we work with you to reach your goals whether you’re an office worker, recreational or elite athlete or just want some advice. We use this website to explain and share information to Clovelly, Bronte, Coogee, Randwick, Waverley-area residents what Chiropractic is — and what Chiropractic isn’t!